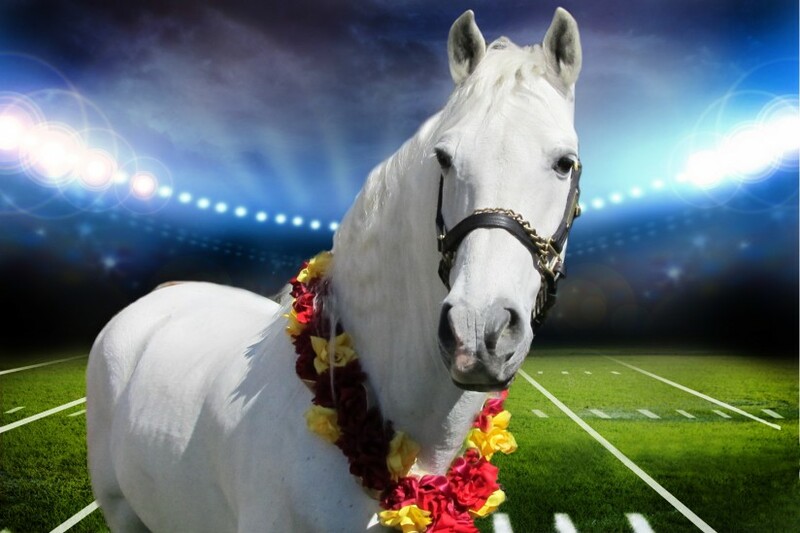 Trojan track standout, Olympic legend and war hero Louis Zamperini will be honored during Thursday’s Tournament of Roses with a moving tribute featuring Traveler, the USC mascot. Traveler will walk the parade route without a rider, as Zamperini family members follow in a classic 1936 Packard, parade officials said. The riderless horse is a traditional symbol of a fallen soldier. 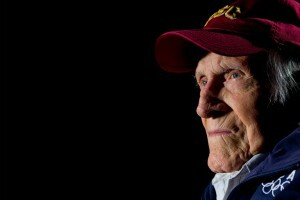 In May, Tournament of Roses officials announced the selection of Zamperini as grand marshal for its 126th parade. After Zamperini died July 2, parade officials announced they would still honor Zamperini during the New Year’s Day event. Zamperini was a high-school track star in Torrance when he was awarded a full scholarship to USC. A three-year letterman, he co-captained the 1940 Trojan squad and was a member of three NCAA championship teams. As a 19 year old, he was the youngest American to qualify for the 5,000-meter run in the 1936 Summer Olympics. 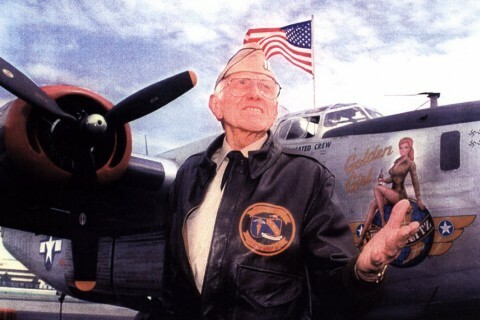 After graduation, Zamperini joined in the military and in 1943 his plane went down in the Pacific Ocean. He spent 47 days adrift at sea before being rescued by enemy troops. He was detained and tortured as a prisoner of war for two years. He later became a successful businessman and motivational speaker, eventually traveling to Japan and making amends with his former captors. 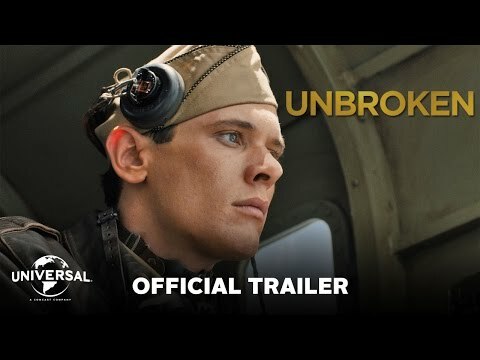 Zamperini’s amazing story was told in Laura Hillenbrand’s best-seller Unbroken: A World War II Story of Survival, Resilience and Redemption, on which the current film Unbroken is based. In his honor, USC has established the Louis Zamperini Scholarship, which will be awarded annually to a male or female track and field athlete who best epitomizes Zamperini’s talents and spirit. To learn more about the scholarship or make a donation, visit the scholarship campaign’s website. The annual award will go to a male or female track and field athlete who best epitomizes the Trojan legend. The athlete and war hero was saluted at halftime of Saturday’s USC-Notre Dame game at the Coliseum. 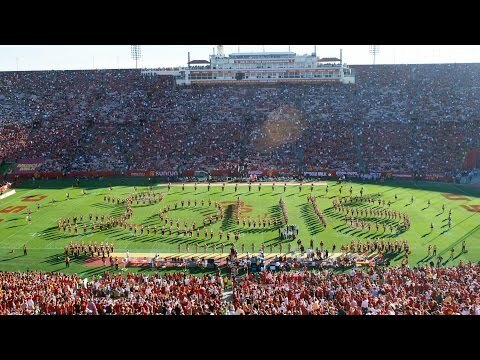 USC mascot to walk as the symbol of a fallen soldier, as the legendary Trojan and war hero is remembered.